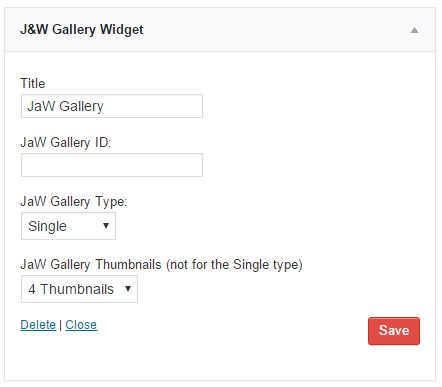 The GDay News Theme comes with several the J&W widgets included in the JaW Widgets plugin which needs to be installed separately. After you install the plugin, go to Plugins > JaW Widgets and tick or uncheck the J&W widgets you want or don't want to have available among widgets in Appearance > Widgets settings. You can use these widgets in the available positions you find in Appearance > Widgets. To put a chosen widget into a position you need, simply move it there using drag and drop method. Then customize content of the widget clicking on it and setting up its options. 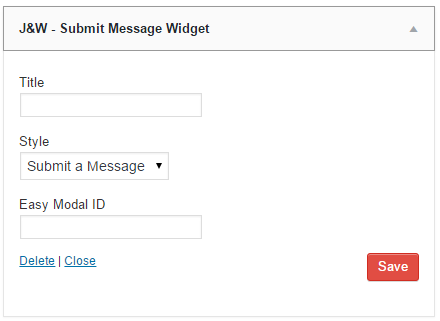 This widget allows you to display one of your custom banners (Theme Options > Adverisement). The theme-based login window. You can insert your titles before and after login. settings (fig. above) appears on the page before and after you log in. Use this widget to fetch posts of your choice in terms of their type, from the selected categories. You can choose between displaying of popular posts and latest posts. This widget allows to show a selected number of recent comments. 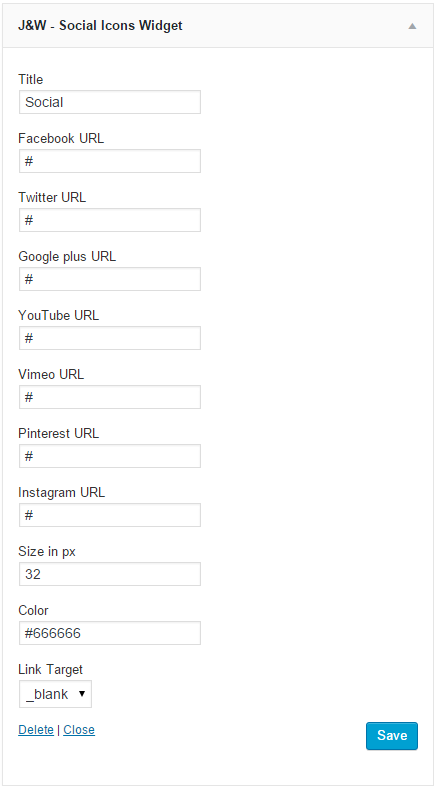 Via the "Social Icons Widget" you can simply add icons and links to Facebook, Twitter, Google+, Youtube, Vimeo, Pineterst and Instagram social networks, and set both the size and a uniform color of these icons. 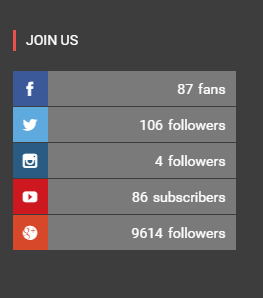 Using this widget you can show number of your followers on the particular main social networks - Google+, Twitter, Facebook, Instagram, Youtube, Vimeo, Tumblr, as well as put your RSS channel link. You can also decide whether or not to animate the content. 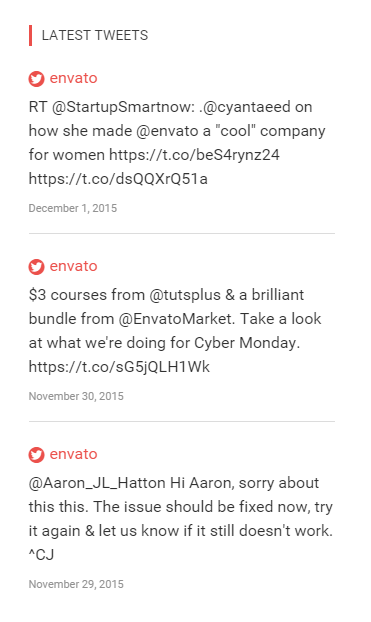 This theme-based widget allows you to set up your latest tweets from the Twitter. You can place it e.g. in a footer area. 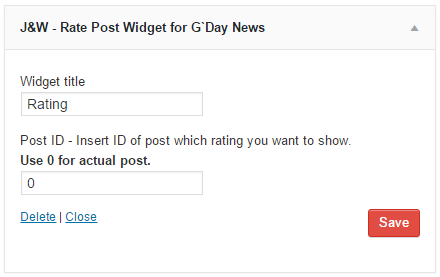 This Instagram Widget is also included in our GDay News Theme. 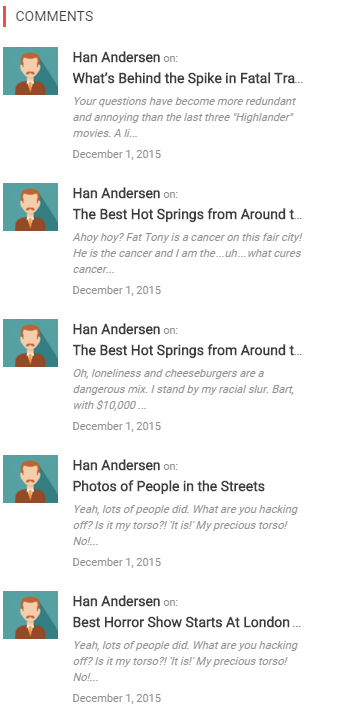 This Submit Message Widget is also included in our GDay News Theme. 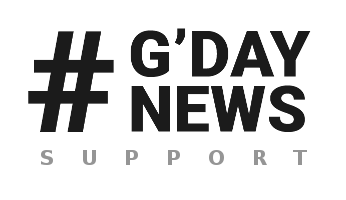 This JaW Gallery Widget is also included in our GDay News Theme. 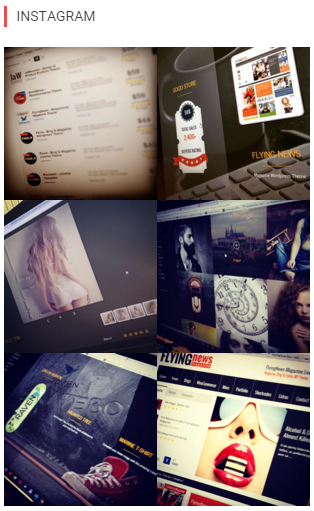 Using this widget you will be able to show up to 3 different styles of JaW Gallery. 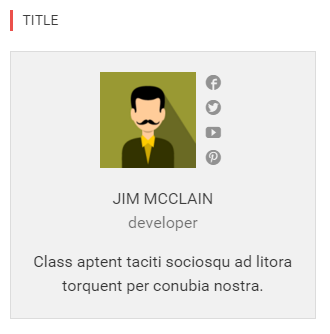 You can also change how many thumnbnails will be shown on the page (in the box). JaW Gallery Type - You can choose up to 3 types of this JaW Gallery. More can be found here. This theme-based widget allows you to set up your special menu with icons.